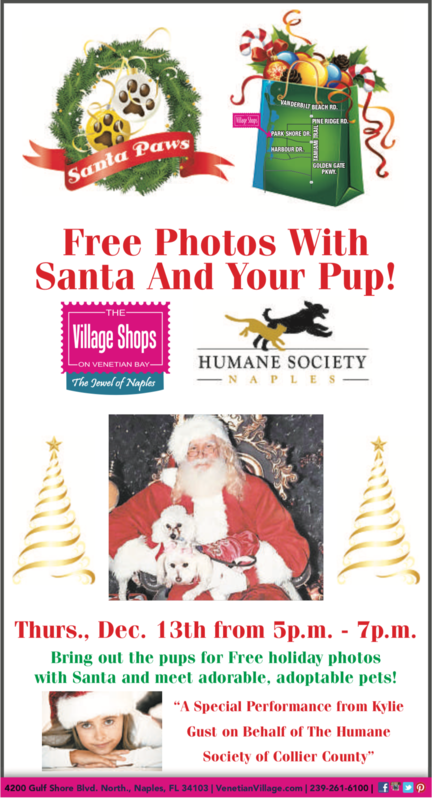 Santa Paws at The Village Shops on Venetian Bay! 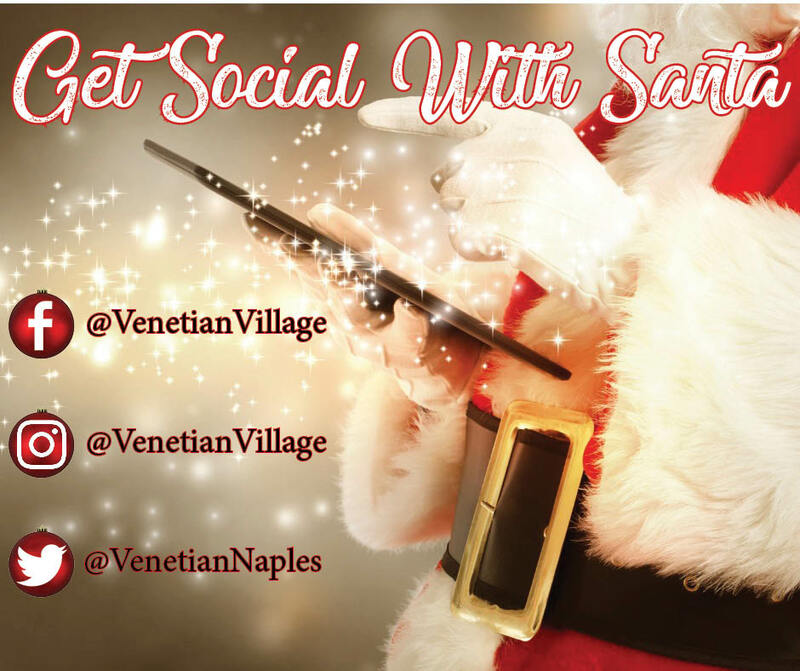 The Village Shops’ “Get Social With Santa” Giveaways Continue! 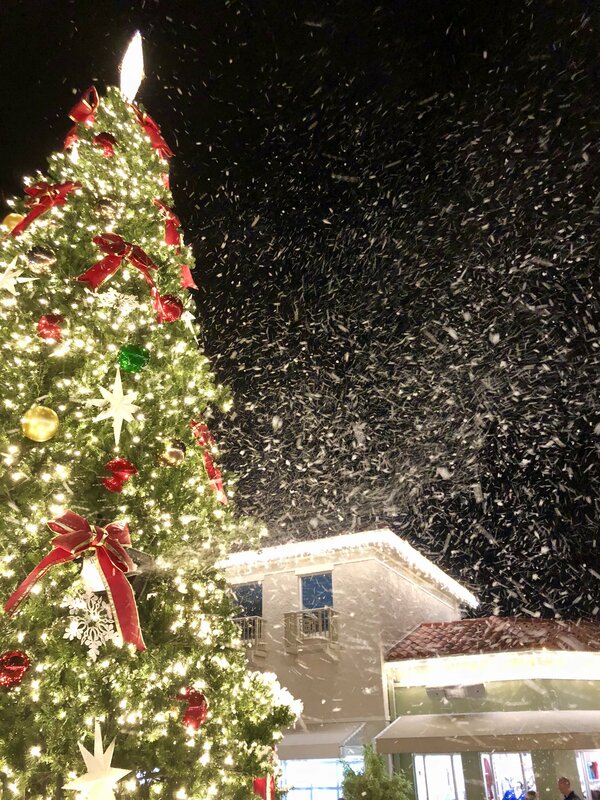 Another Fun & Festive Holiday on the Bay at The Village Shops! 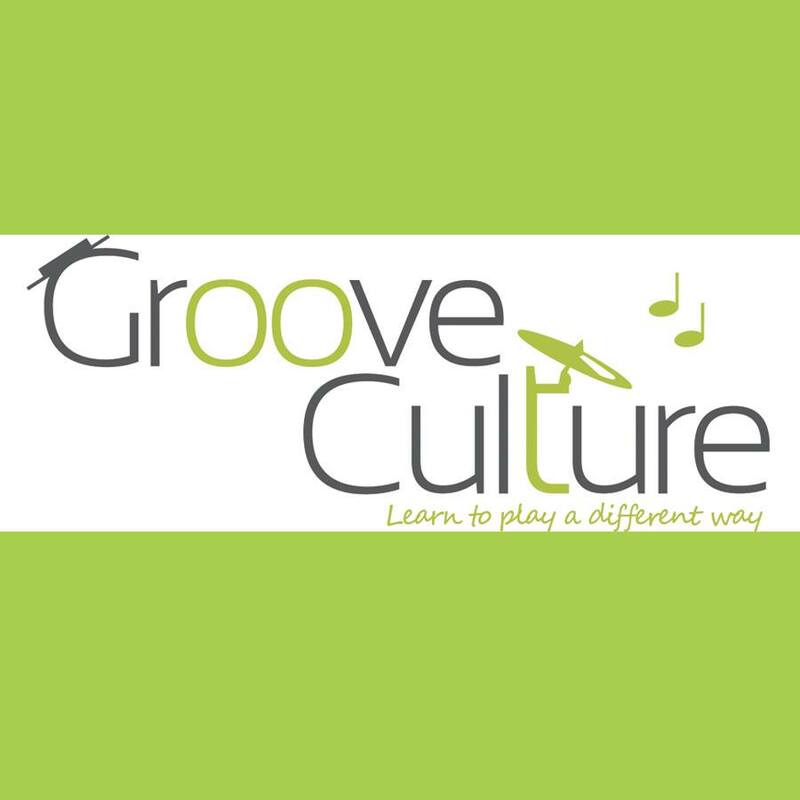 Groove Culture Music School Came Ready to Rock at The Village Shops! 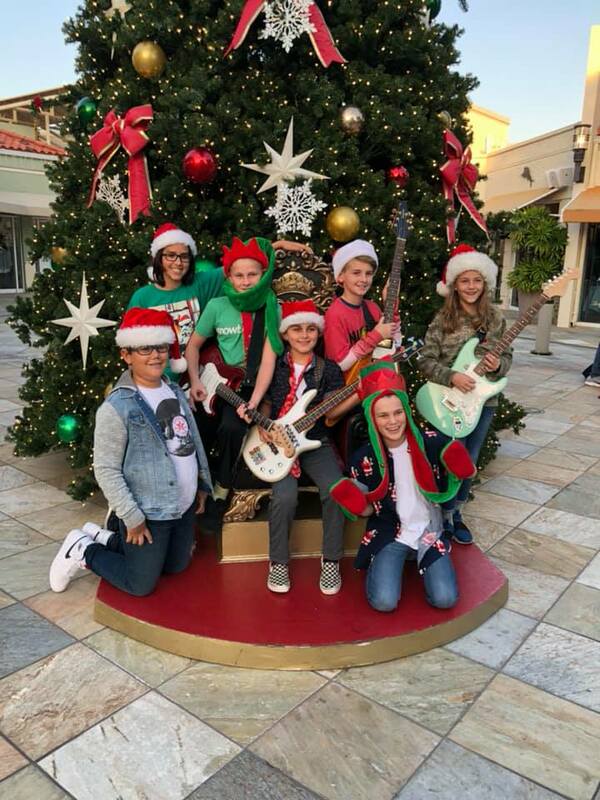 Join in for a Rockin’ Groove Culture Performance at The Village Shops! 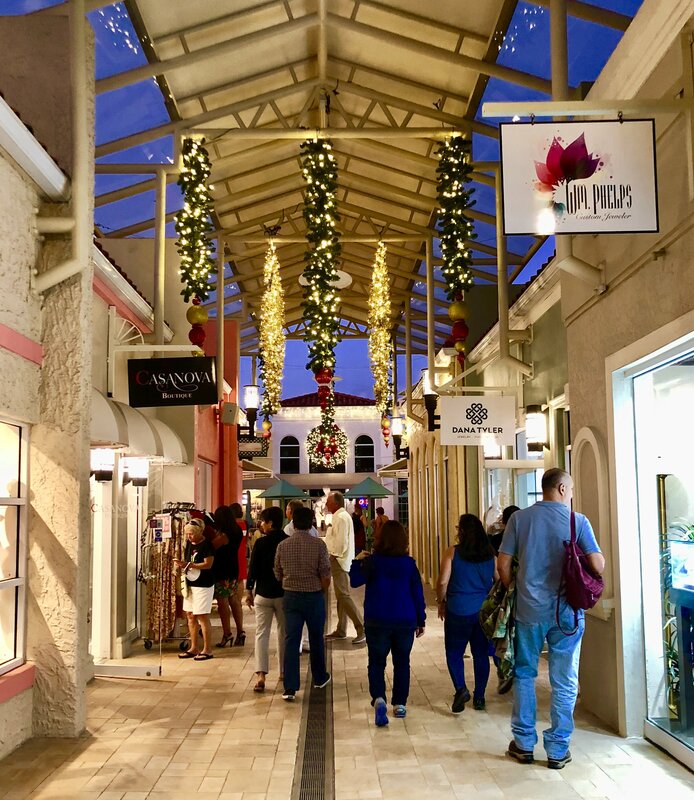 Another Festive Holiday on the Bay at The Village Shops! 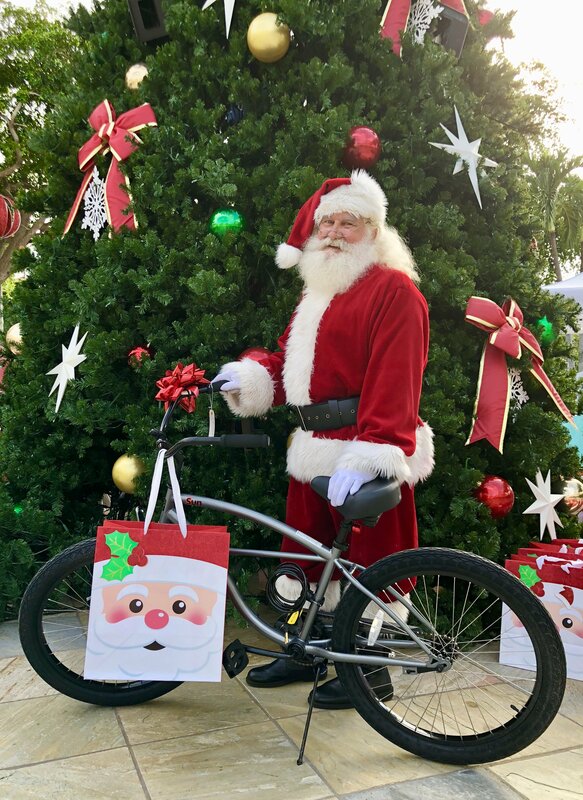 Big Brothers Big Sisters Bike Giveaway at The Village Shops on Venetian Bay! 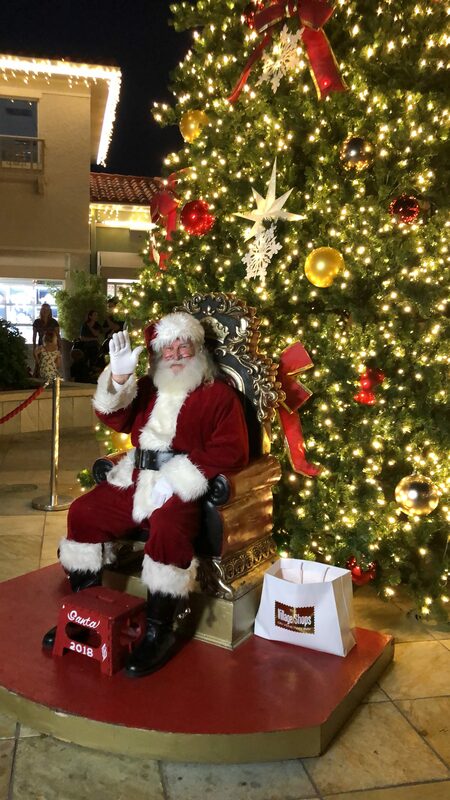 There Was Something for Everyone at The Village Shops Stroll & Shop! 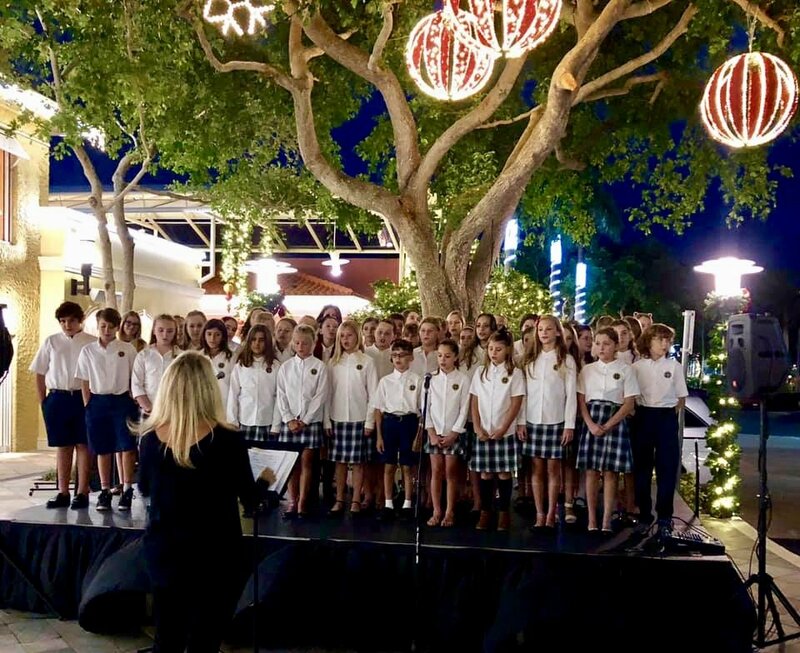 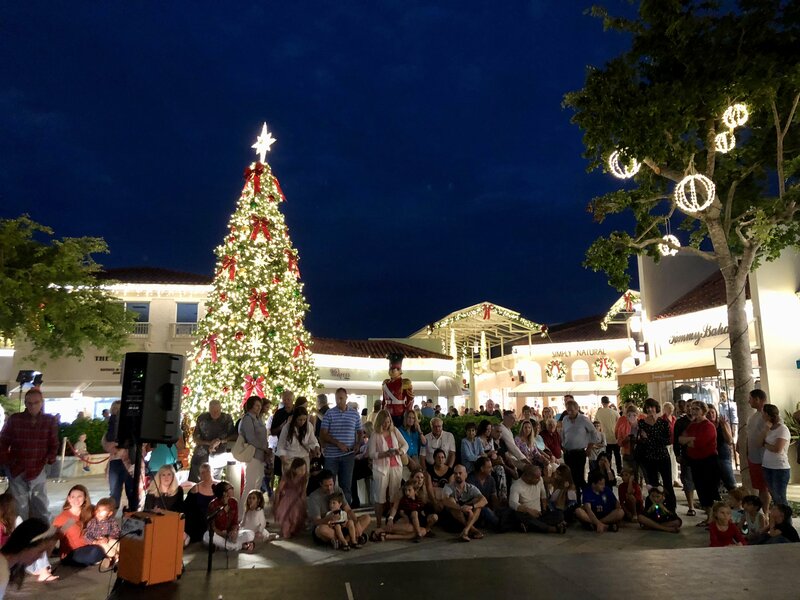 The Village Shops on Venetian Bay Kicks Off the Holiday on the Bay Series!